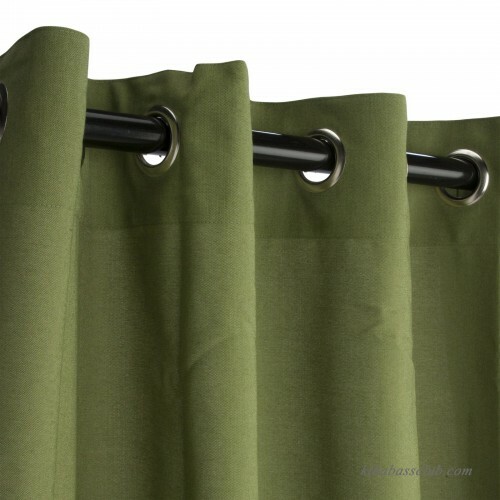 The bold and practical Pawleys Island Sunbrella Grommet Top Outdoor Curtain provides shade on even the sunniest days, and a wide array of color options makes it perfect for any indoor or outdoor décor. 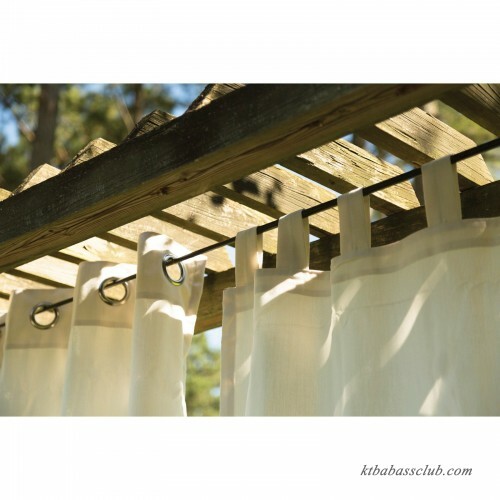 The fabric is solution-dyed, uniting the thread with the color and ensuring that the hue will stay true to color in spite of weather and intense sunlight. 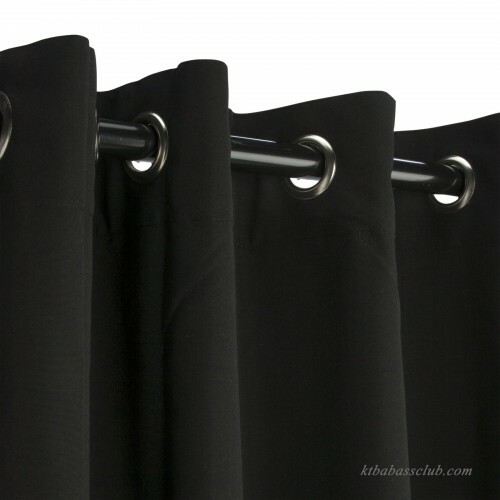 The Sunbrella fabric's durable acrylic blend is lightweight and soft, but it is also robust, making it resistant to staining, mold, and rot. 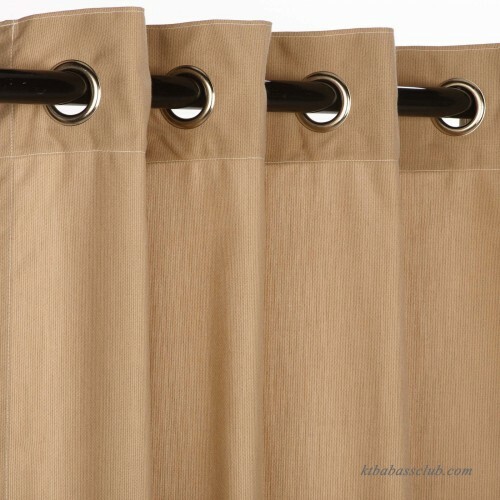 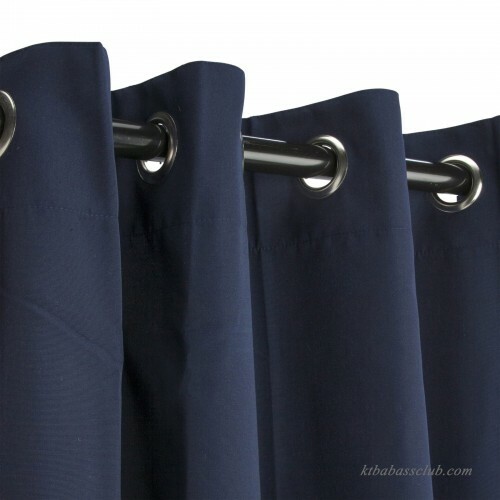 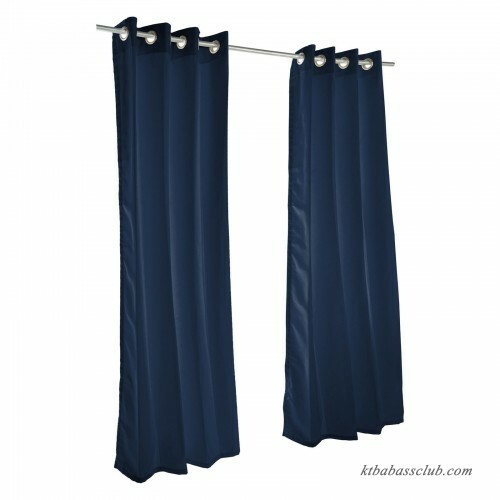 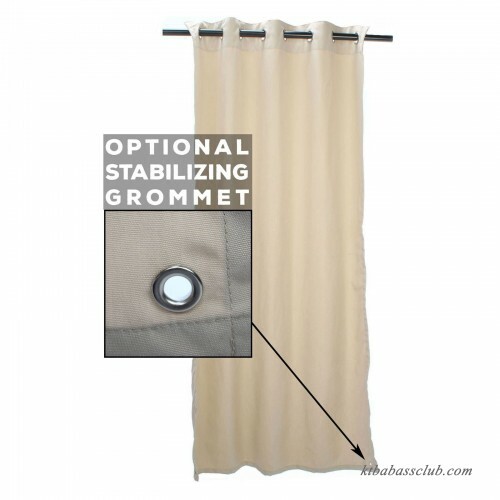 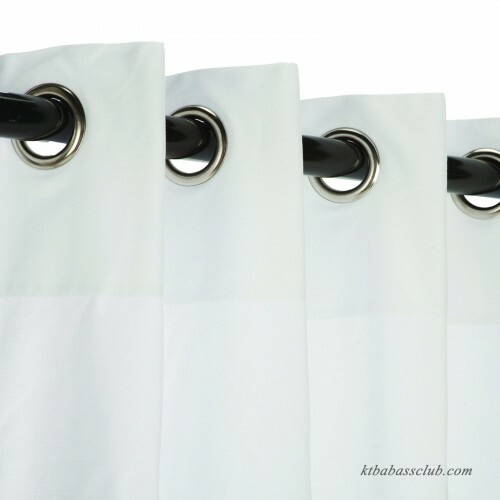 Round nickel-plated grommets are easy to slip over any rod, making this curtain easy to put up and take down. 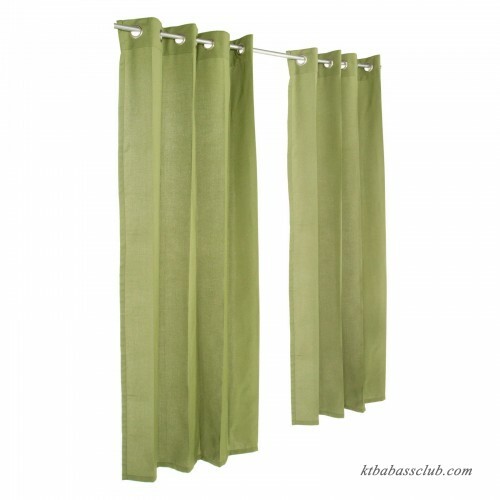 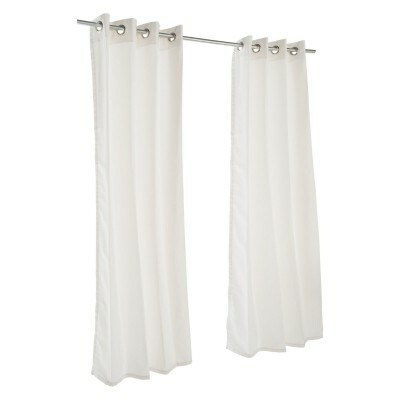 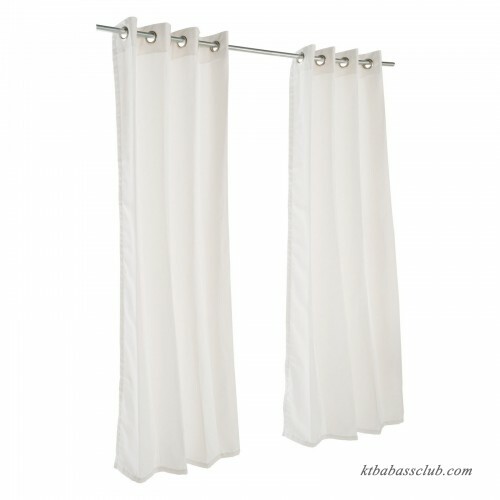 When needed, cleaning is easy: the curtain is machine-washable and air dries quickly.